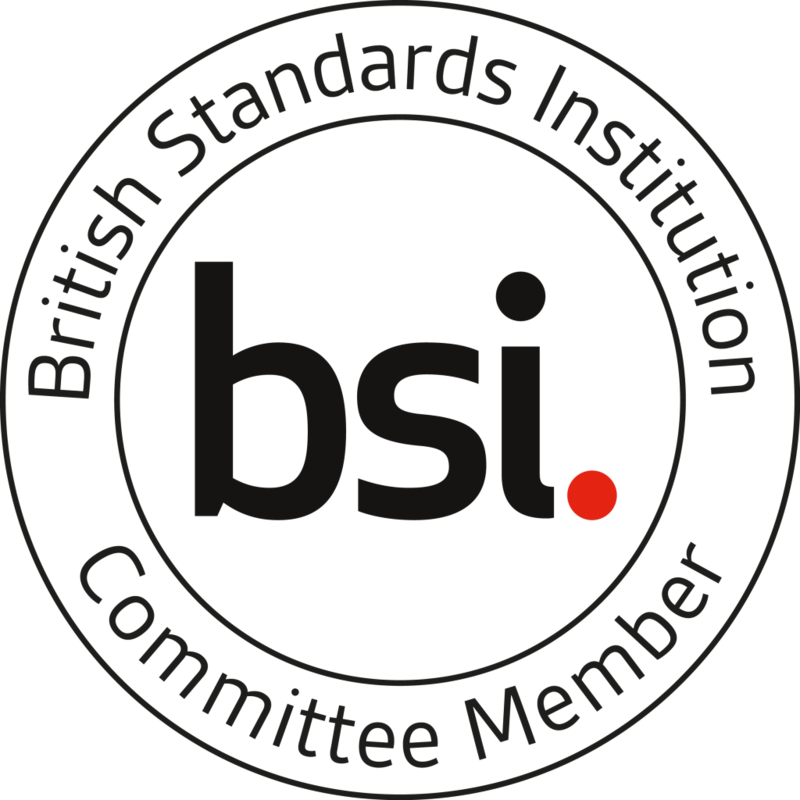 Mark Harrison, Commercial Manager at Firesafe Fire Rated Ductwork Limited, is the new Chair of the BSI (British Standards Institute) FSH/22/-/09 Committee. He has extensive practical and theoretical knowledge in both technical and commercial aspects of ductwork construction and applications. Mark’s appointment to this influential role further testifies to the authoritative industry voice of our group and Caswell FRD are privileged to have this valuable resource on which to call regarding CASWELL FIRESAFE® systems. The FSH/22/-/09 committee is specifically tasked with work on Fire Resistance Tests for Ducts, including Smoke Extract Ducts, and forms one of many committees falling under the FSH/22 Fire Resistance Tests, BSI main committee which is responsible for UK input to CEN/TC 127. Mark recently attended a CEN (European Committee for Standardisation) meeting in Berlin to put forward the UKs views and opinions on standards being developed, updated and amended. He will be reporting his findings back to the BSI and the FSH/22/-/09 Committee.